Gail Purdie View Condolences - Toledo, Ohio | The House of Day Funeral Service, Inc.
Condolence: To the family of Gail Purdie we give our sincere condolences. The loss of a dear loved one is truly hard. It is my prayer that your family find comfort in your memories and from God. The bible says that God is close to the brokenhearted....lean on Him in tbe days to come for the strength to endure. 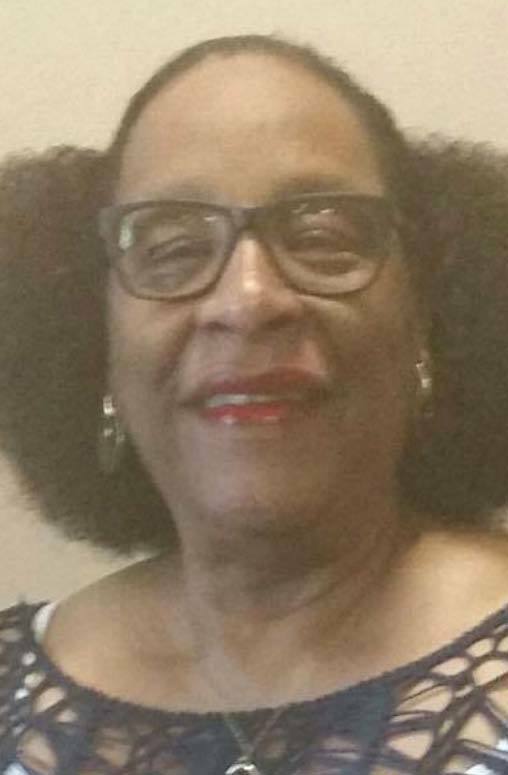 Condolence: Gail was a long standing board member of ours at Josina Lott Residential & Community Services. She was a strong member of our Personnel Committee and was always very insightful in our discussions about personnel issues. Even after she retired from the board she remained as a community member of the Personnel Committee. I will miss greatly, her laugh, her humor and most importantly how her smile seemed to fill a room. Condolence: I worked with Gail several years at LAWO. She was one of the kindest souls I have ever met. She always greeted me with a hug and never failed to make me smile and laugh. Her presence on earth will be greatly missed but I know that she is home and I look forward to seeing her again. Condolence: She was a force to be reckoned with. I sat next to her over 7 yrs at work. She got me through some rough patches in my life & showed me how to not let the small things consume me. I appreciate her & will truly miss her. My prayers are with her children/grand children. Condolence: I was shocked and sadden by the news of Gail's passing. I am thankful to have worked with Gail and shared in her retirement celebration. I am sure this is difficult for everyone who knew and loved Gail. I will continue to pray for her sons, grandchildren, and her dear friends. Condolence From: Richard Alston Esq. Condolence: Gail is my good friend and an important person in my life. Her presence, support and advice meant a lot to me. She prayed for me as I pray for those family members and friends who bear this loss. Condolence: I was so sorry to hear of Gail's passing. Gail and I both retired from ABLE. Gail was a good person may she RIP.